Who is a Late Talker? According to the Hanen Centre Website, a late talker is defined as a child that is 18-30 months of age who seems to understand language well but does not talk or say words as much as is expected for a child that age. 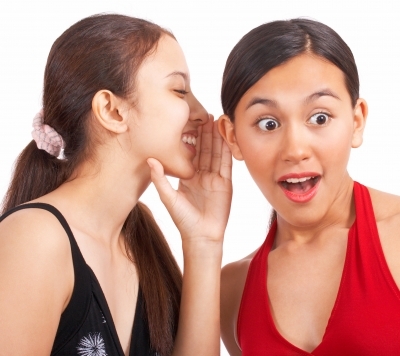 Late talkers are typically developing well in other areas such as play skills, motor skills, thinking skills, etc. To give you a point of reference for how many words your child should be using, here is a chart based on age. The number of words represents the average size of a child’s vocabulary at that age, but slightly lower isn’t necessarily a large concern. However, if your child is far off from these numbers, there may be a problem. What Can I Do as a Parent of a Late Talker? Being a parent of a late talker can be very scary. You have probably received a ton of different advice from well-meaning parents and professionals who have told you what they think you should be doing to help your child. 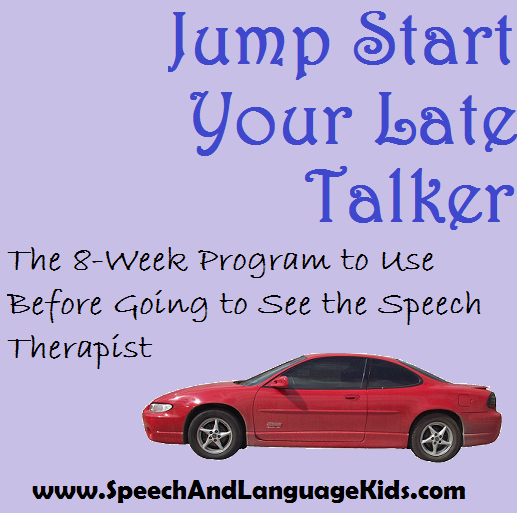 Keep in mind that some late talkers do learn to speak normally on their own without any speech therapy or interventions at all. However, there is no way to tell for sure if your child will be one of those or not. Some children require intensive therapy to speak normally and the earlier that therapy is started, the better. 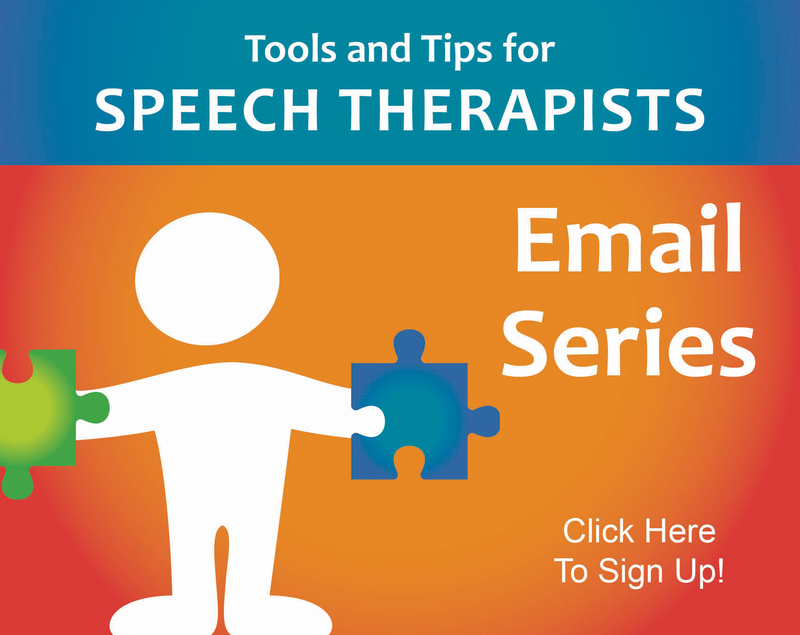 As a speech-language pathologist, I recommend beginning treatment as soon as the problem is detected. 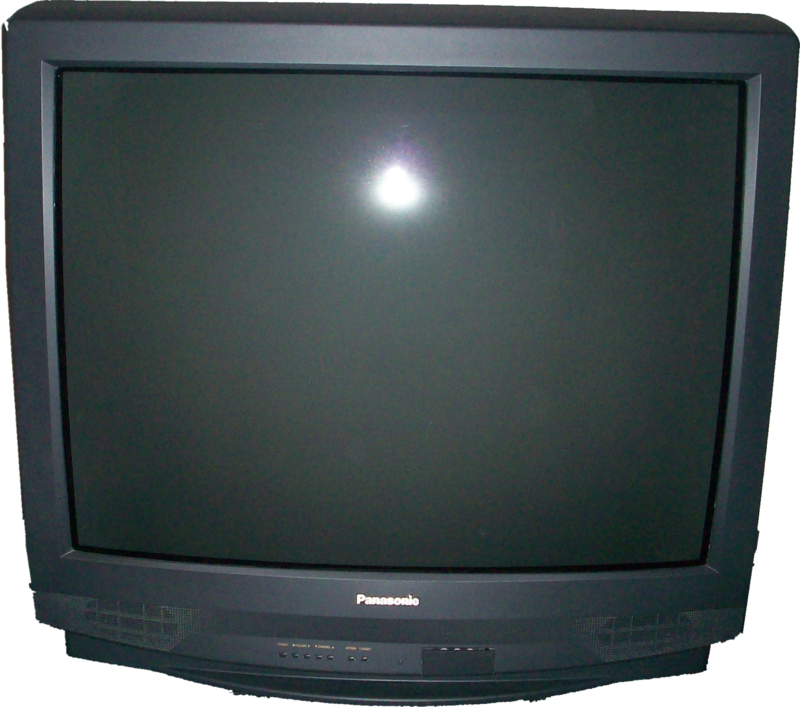 This gives your child the best chance possible to catch up. If your child is younger than 3 years of age, call your state’s education office and ask if there are services available for children aged birth-3 years with speech and language delays. Most states offer free services to this population if you meet their diagnostic criteria. 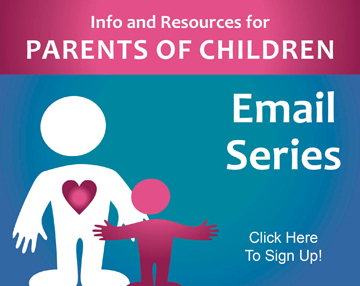 If your state has a program such as this, they will be able to provide a free screening to tell you if your child would qualify for free services. If your child is older than 3 years of age, call your public school district and ask for a free screening to be performed by a school speech-language pathologist. Ask your child’s pediatrician for a recommendation or referral. Call a local hospital to ask if they provide outpatient speech therapy services or if they know of someone in town who does. 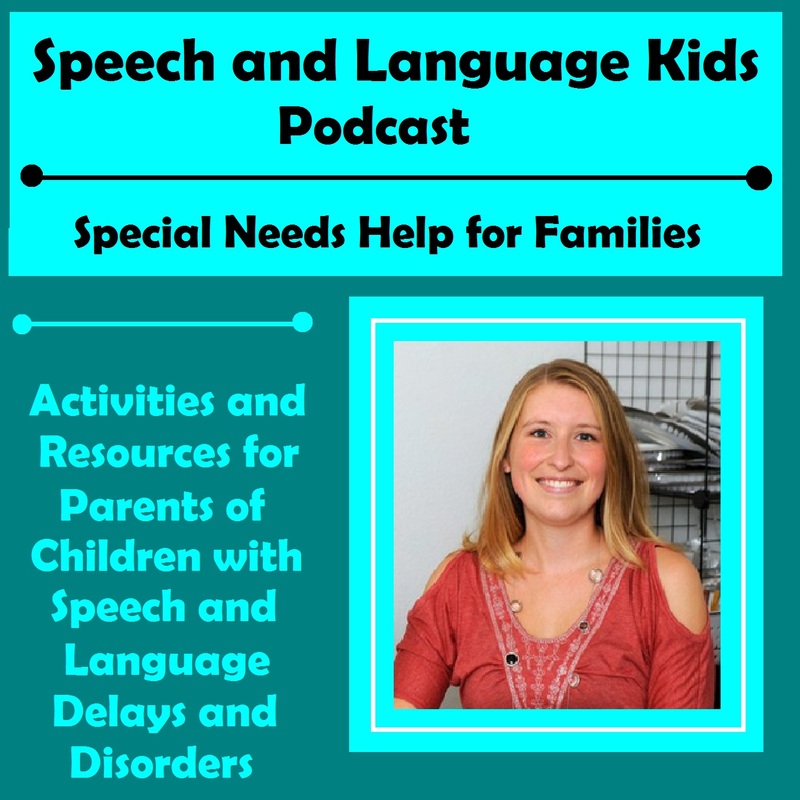 Unfortunately, many speech-language pathologists (SLP) have long waiting lists and it may take time for your child to get an appointment and get evaluated. And even then, it will take a few sessions for the SLP to get to know your child and create a plan. It may be months before your child actually begins therapy. That is time that could be well-spent on strategies at home. 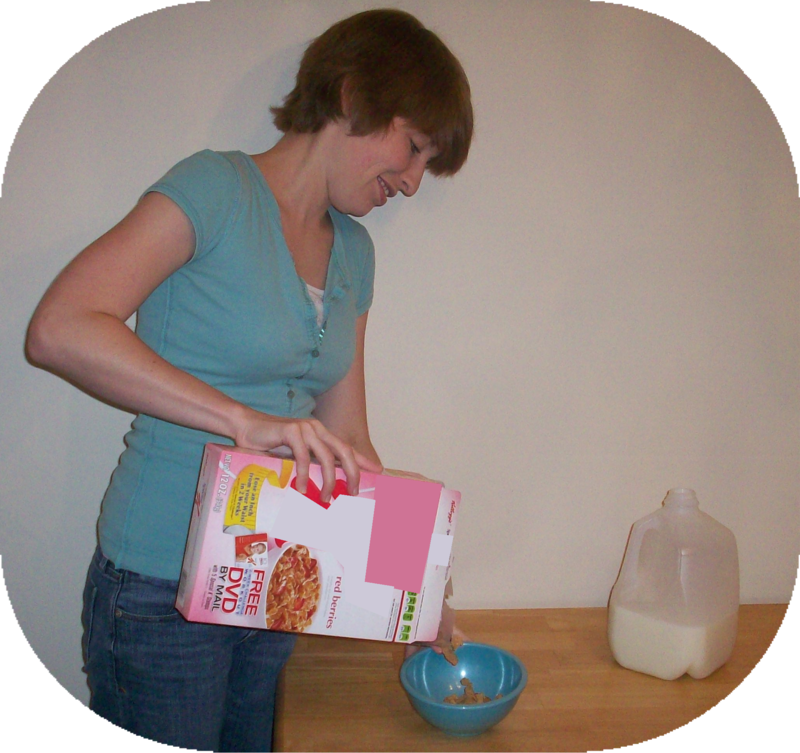 Keep reading for other ideas to help you help your late talker at home. 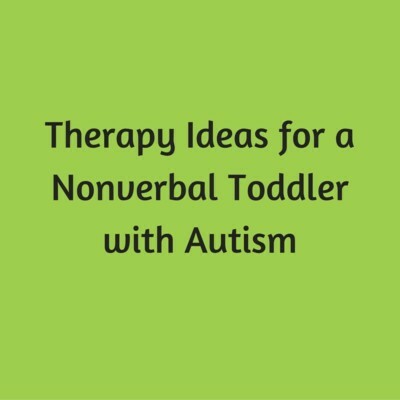 There are many therapy strategies that are helpful for children who are late talkers or those with more severe language delays. 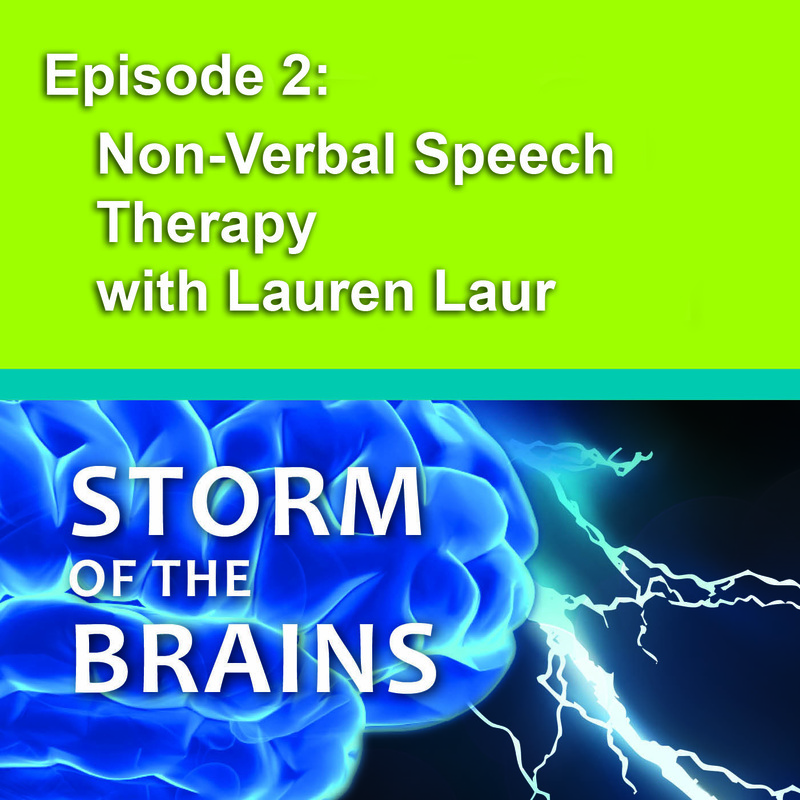 These strategies can be used in formal speech therapy sessions or as home therapy techniques. The following e-book is my 8-week program that describes how to implement these strategies at home (or in therapy) so that you can find out which therapy techniques are most helpful for your child. 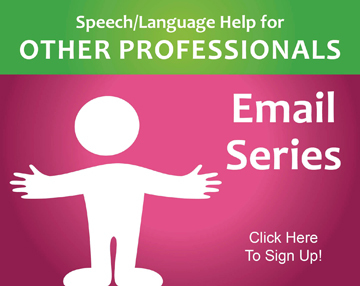 As a parent, this will give you information to take to your speech therapist and give you a head start on learning the techniques that will best help your child. 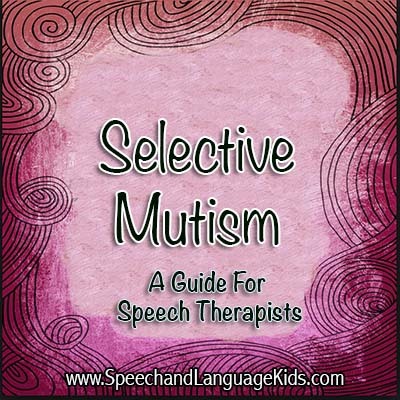 As a speech-language pathologist, you can use the strategies and activities in this book as a guide for therapy and copy sections for your families to use as home practice. These children will make faster progress when we all work together on the same strategies! Click Here to Find Out More About How to Jump Start a Late Talker! What General Tips Are Helpful for Late Talkers? 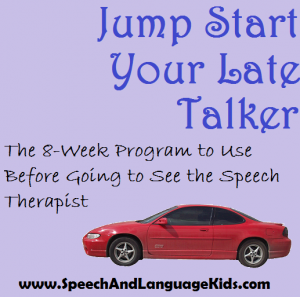 7 Tips for Working with a Late Talker Great to give to your child’s teachers! Is Screen Time Dangerous for my Late Talker? 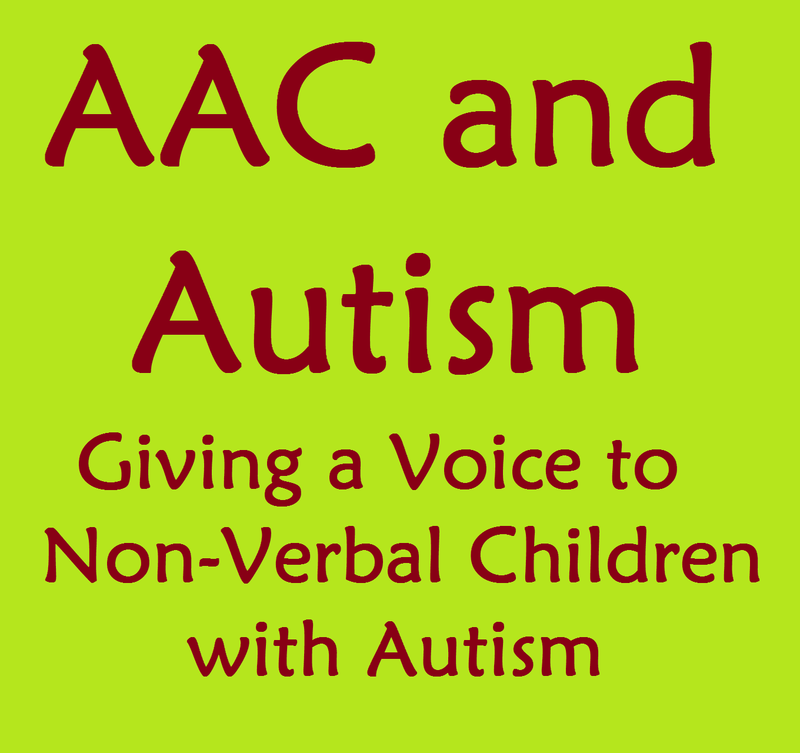 How Can AAC Be Used for Non-Verbal Children or Late Talkers? AAC stands for augmentative/alternative communication and it describes any form of communication that is not spoken words. AAC does two things for a late talker. 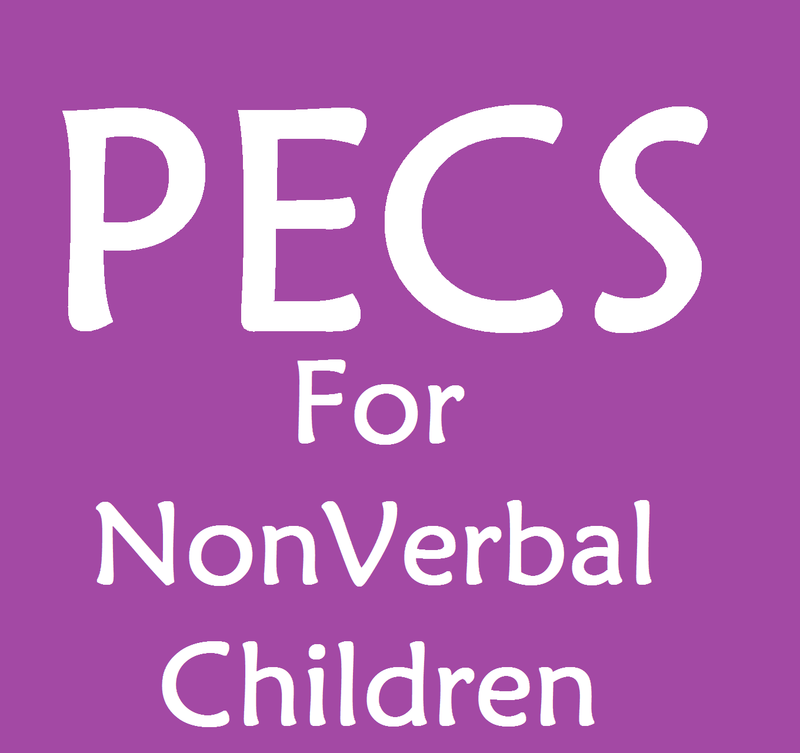 First, it allows the child a means to communicate when their mouth is not able (or willing) to form spoken words. 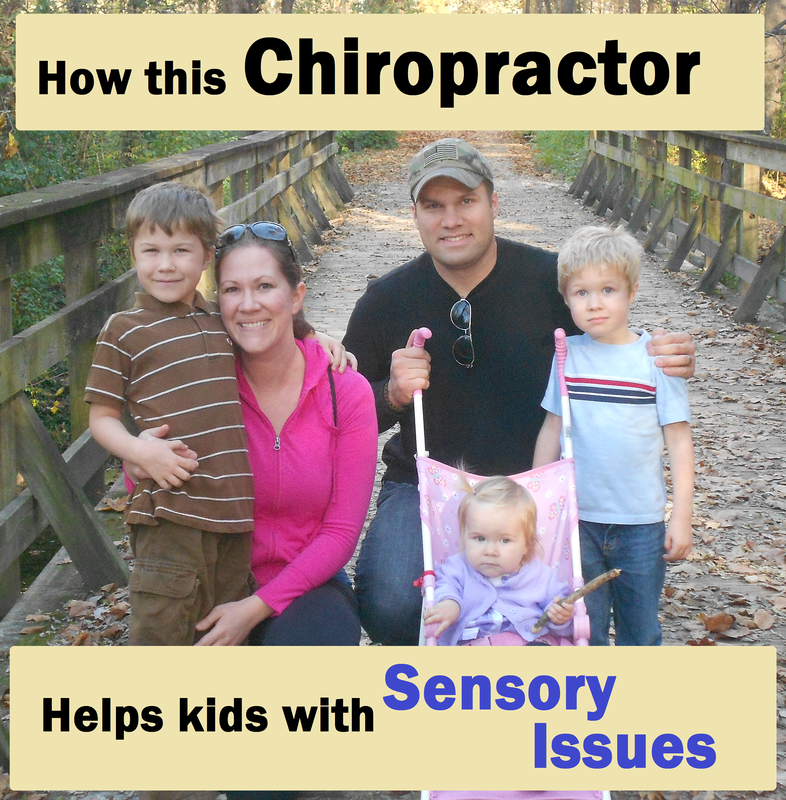 This reduced frustration and increases engagement because the child is able to communicate his or her wants and needs. Second, AAC will allow the child to practice using language and develop his or her language skills until he is able to begin speaking. 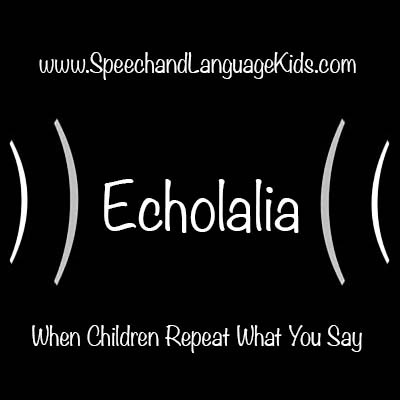 This gives the child a head start on language development and keeps the child from falling behind due to the late onset of speech. The best part of all of this, is that the research shows that using AAC with late talkers does not prevent a child from speaking and may actually help a child speak earlier than he may have otherwise. 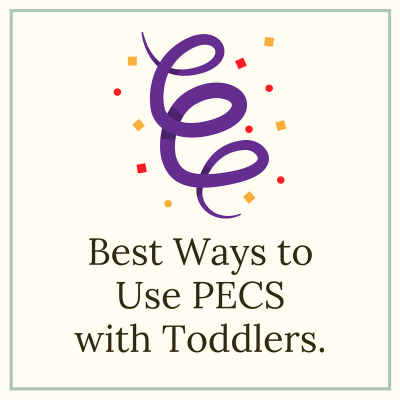 For many of the children I’ve worked with, I’ve noticed that once they learn the power of communication through AAC, they are more willing to try spoken speech. Keep in mind that spoken speech is always faster than AAC so they will choose to speak words over using the device if they are able to. Think about how long it would take you to type everything you say as opposed to just speaking your message. There are many different forms of AAC that can be used with a child, including sign language, using pictures, and using a high-tech communication device. Here are a few resources about AAC usage. Or, you can visit the AAC page for more detailed information. 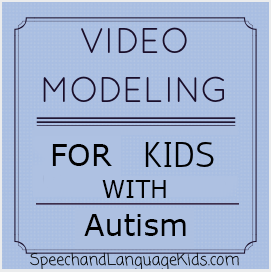 How Can I Deal with Behavior Problems That are Caused by the Language Delay?